Zones 1&2, Zone 21&22. 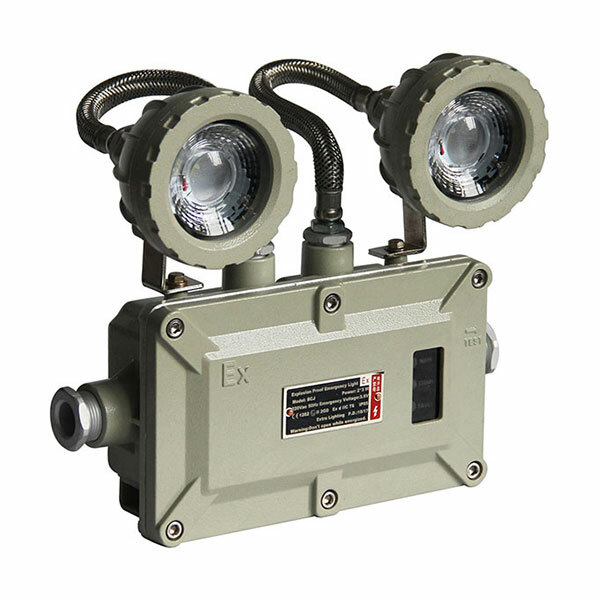 High Quality ATEX rated LED twinspotwith self test function and fault warning alarm. Equipped with an explosion-proof buzzer 65dB-85dB. When the product is in fault status, the buzzer will sound 1-3s every minute.